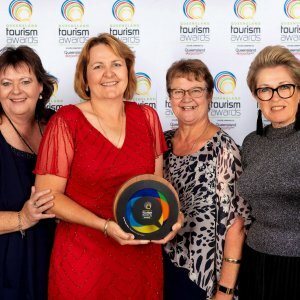 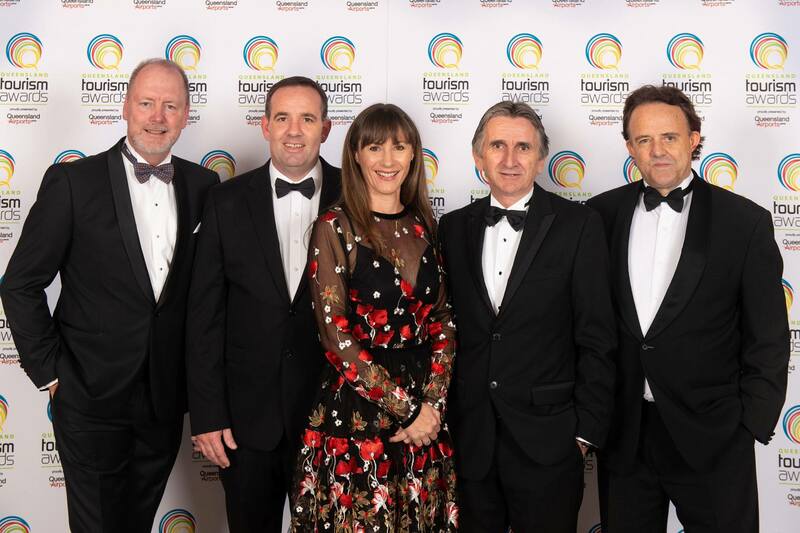 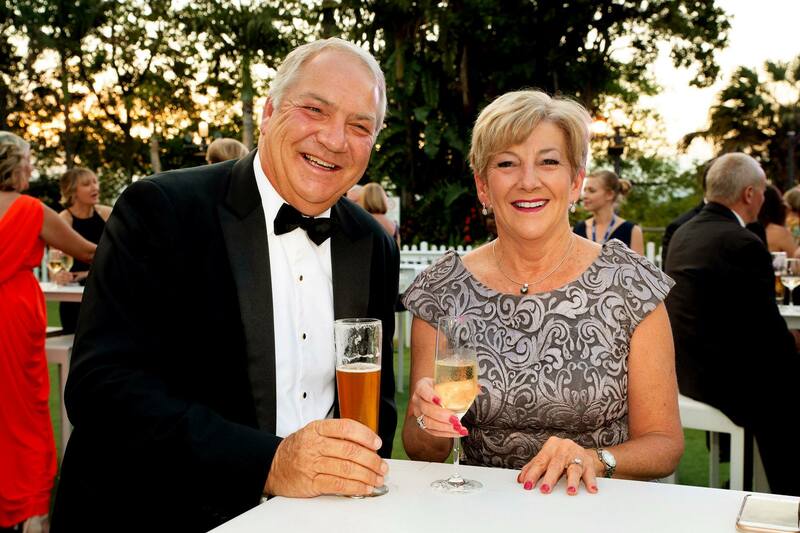 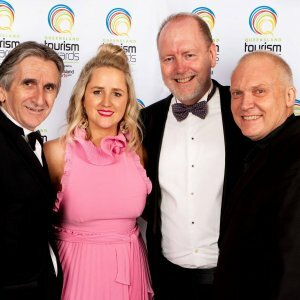 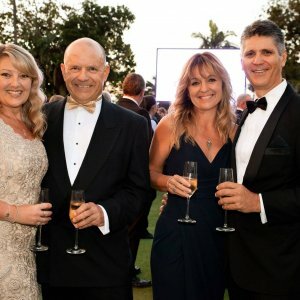 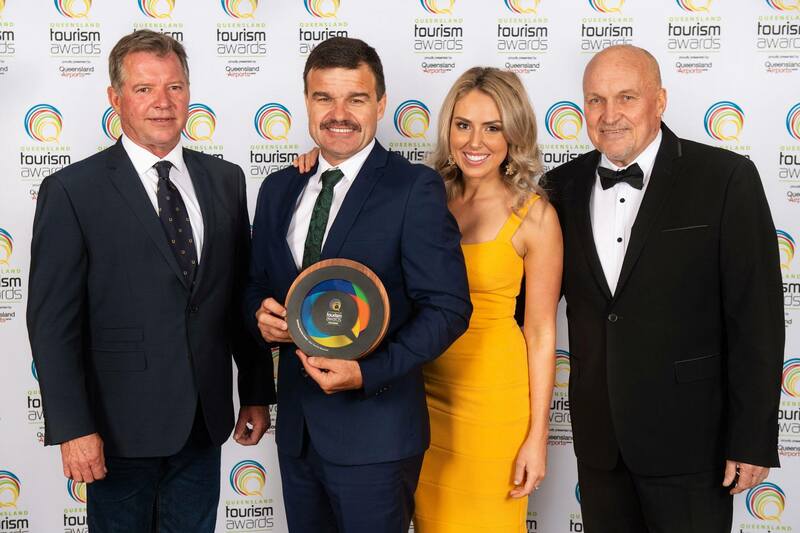 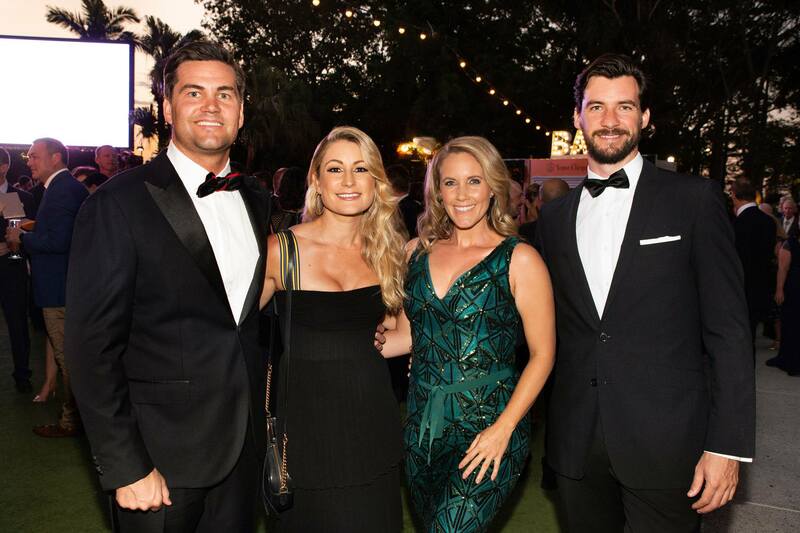 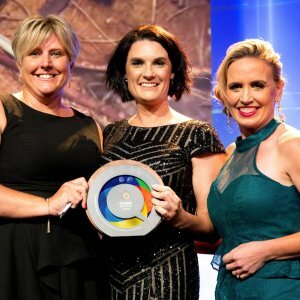 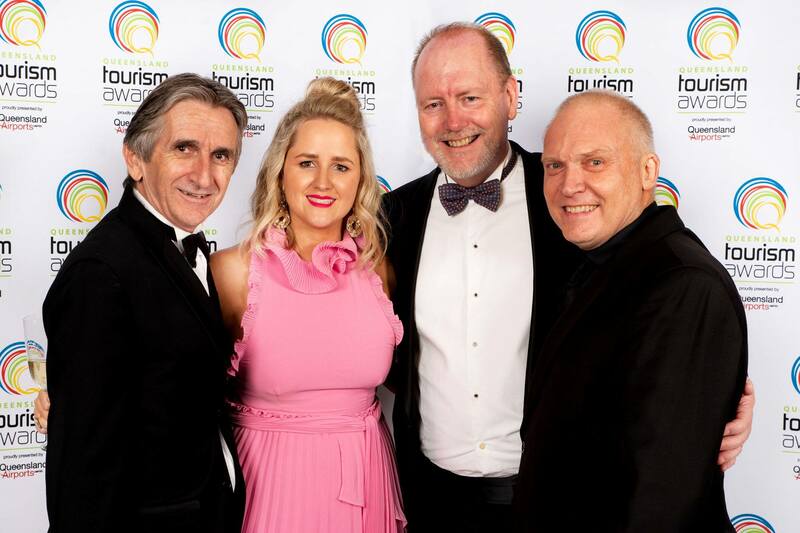 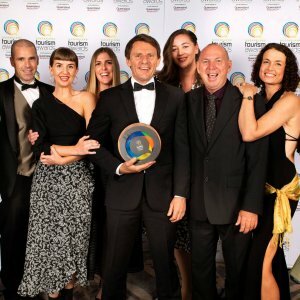 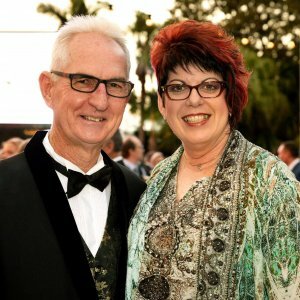 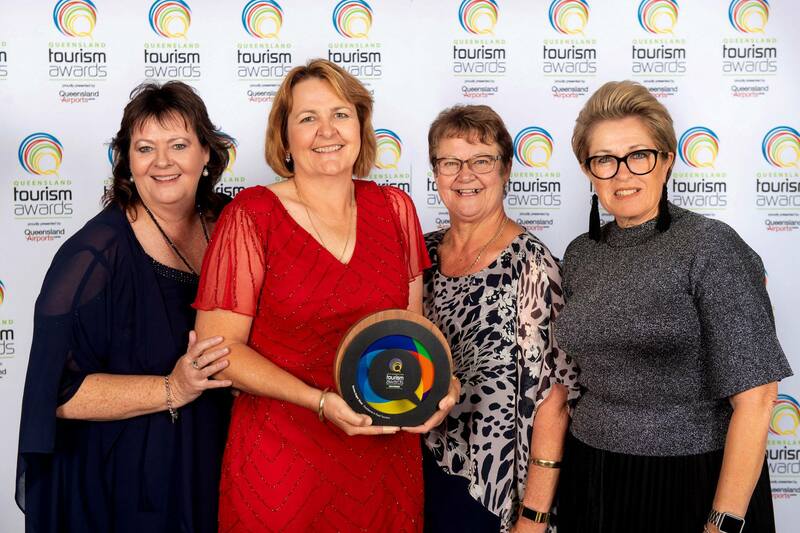 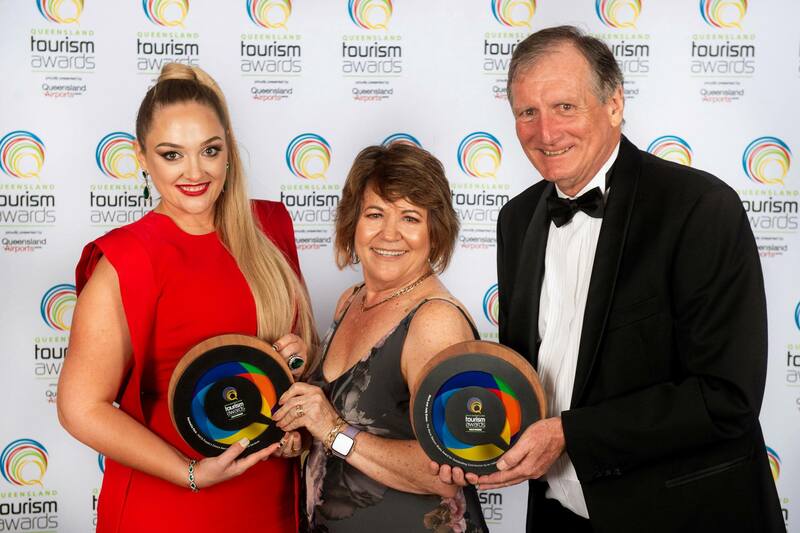 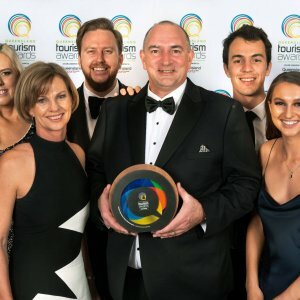 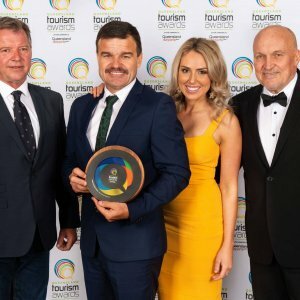 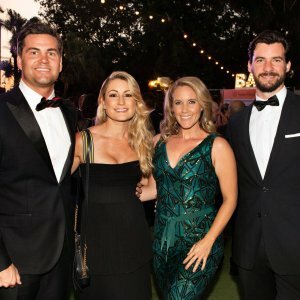 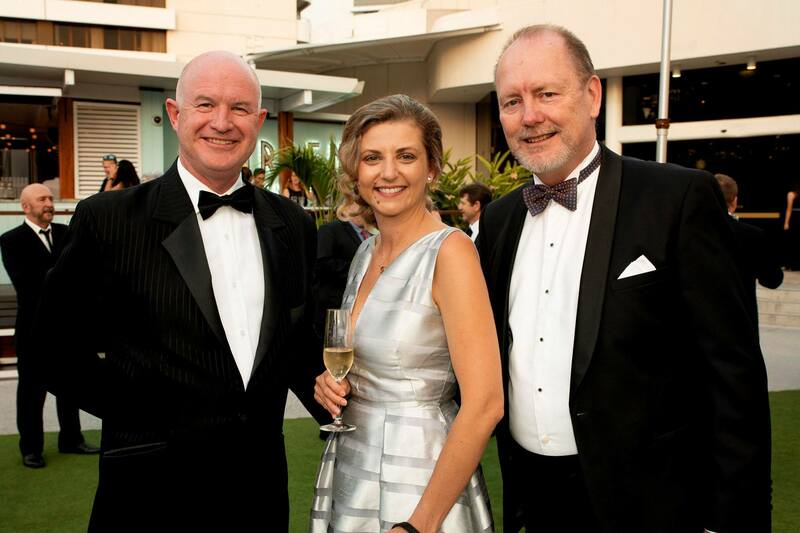 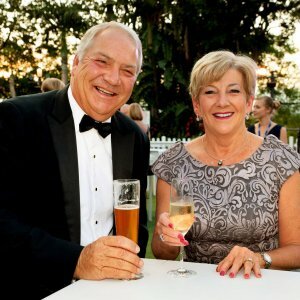 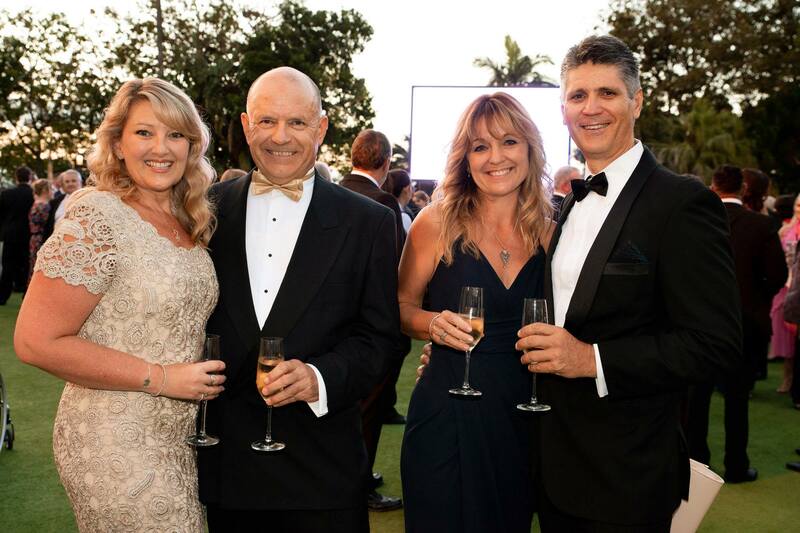 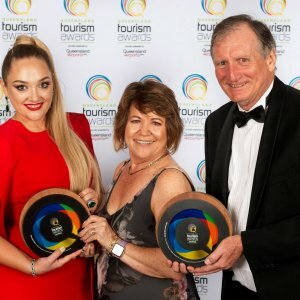 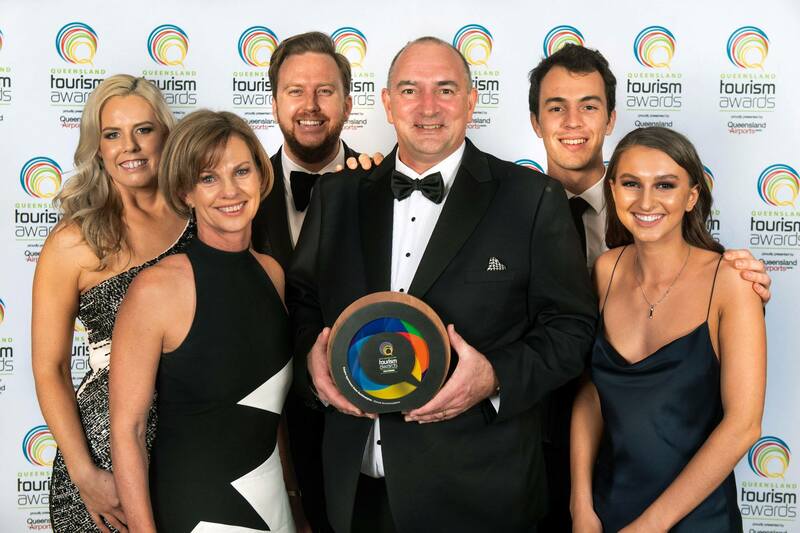 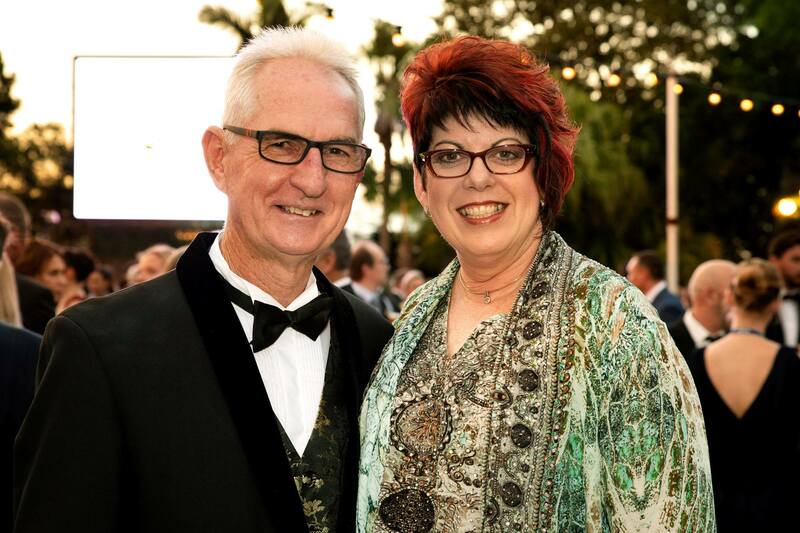 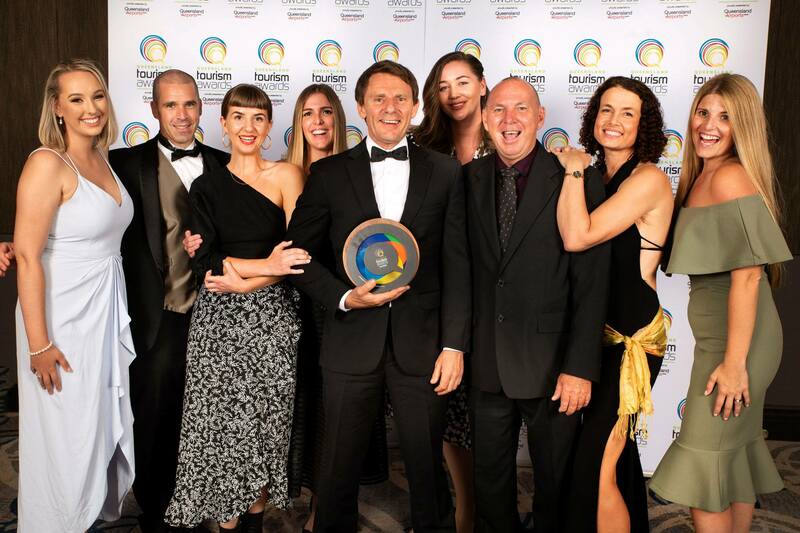 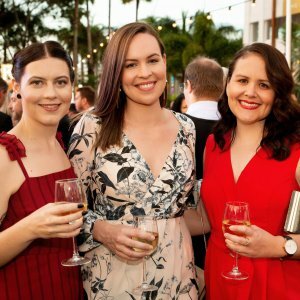 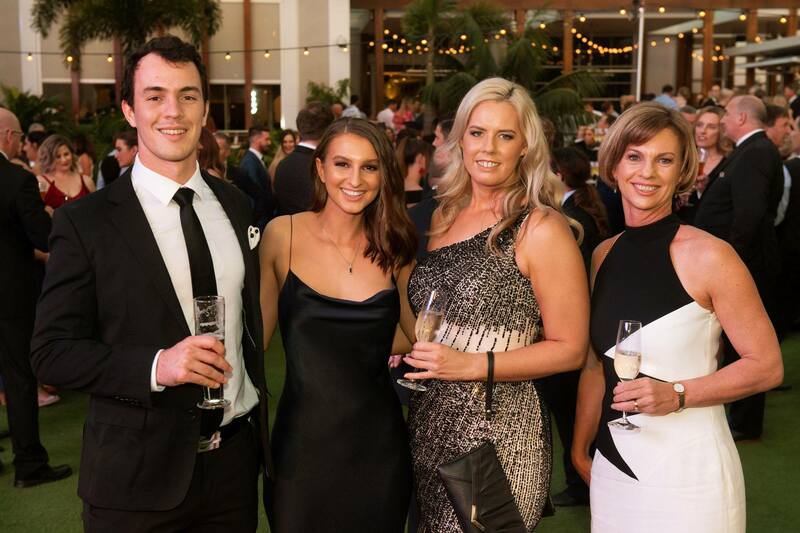 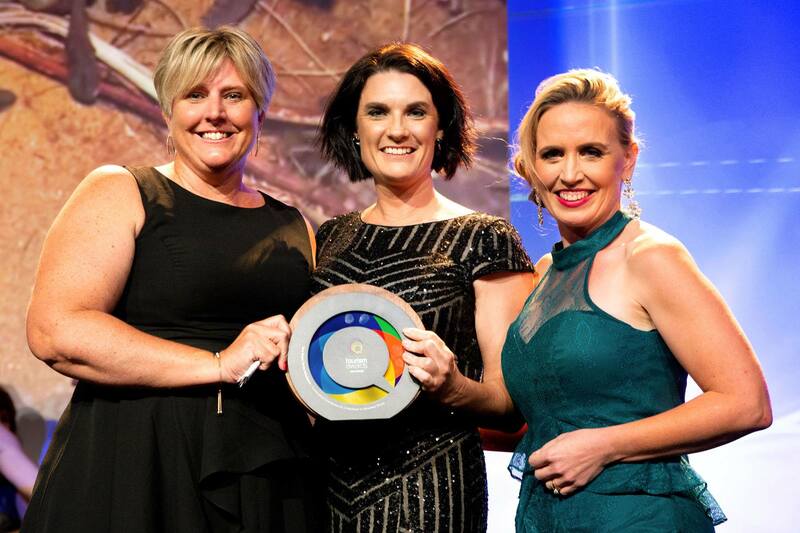 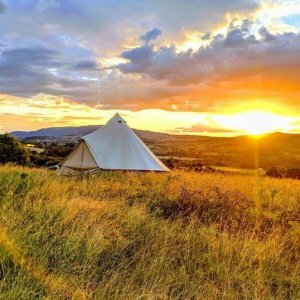 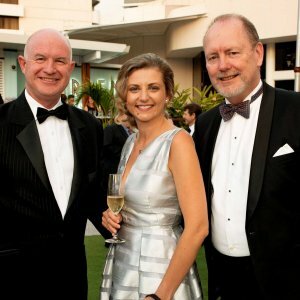 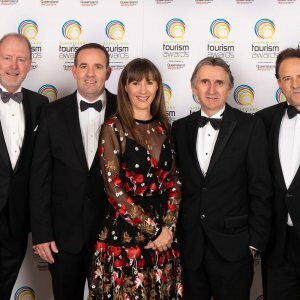 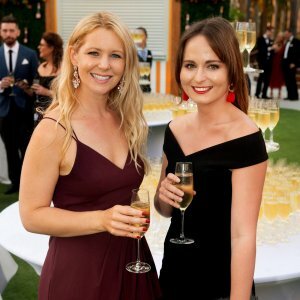 Queensland’s best of the best were honoured at this year’s Queensland Tourism Awards at The Star Gold Coast on Friday 16 November. 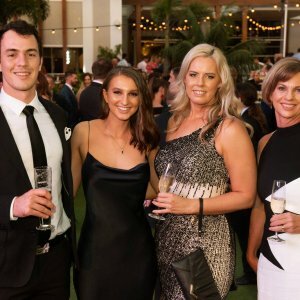 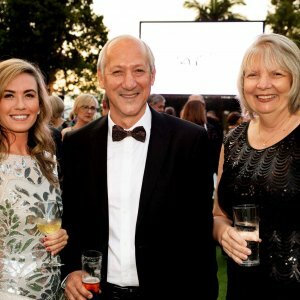 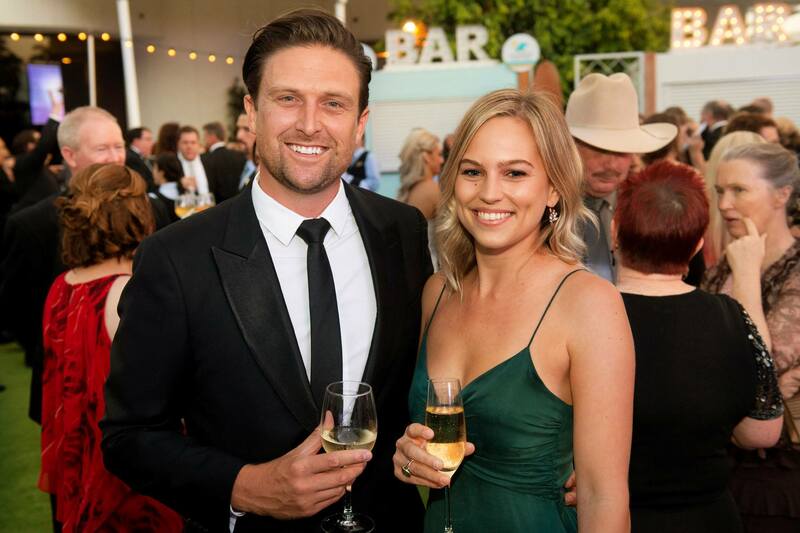 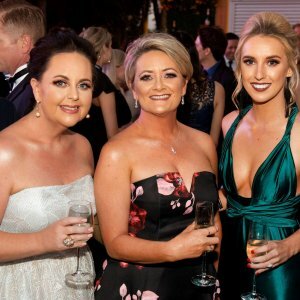 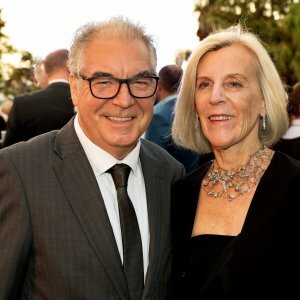 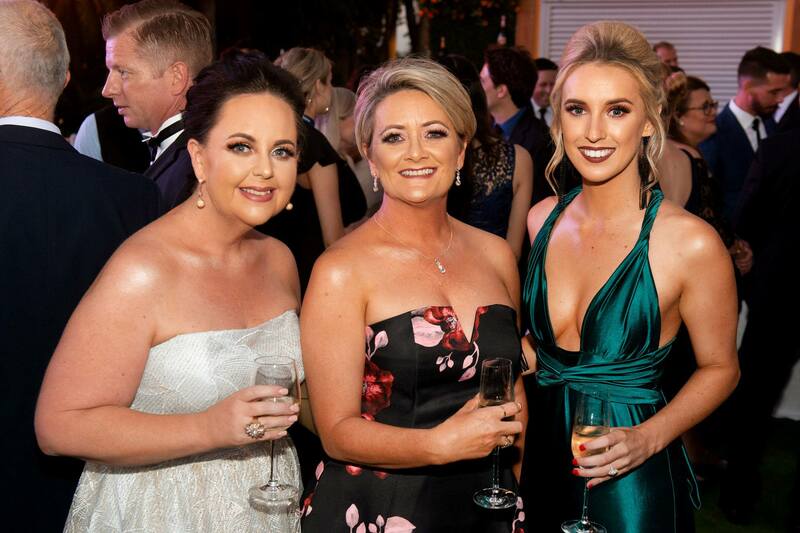 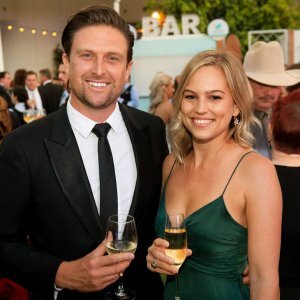 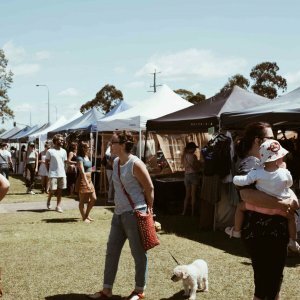 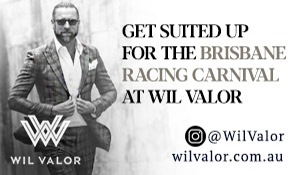 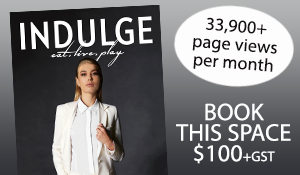 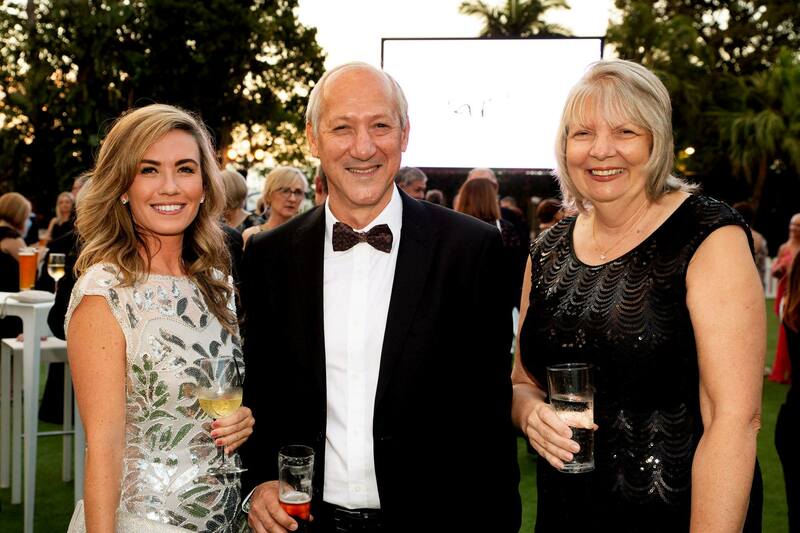 A total of 87 awards were named on the evening, as well as the RACQ People’s Choice awards, presented by hosts Mark Beretta, Jillian Whiting and Rod Young. 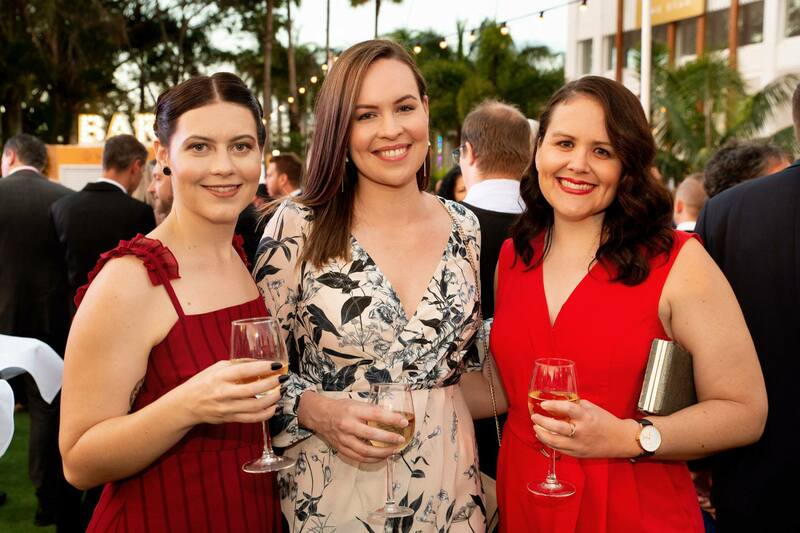 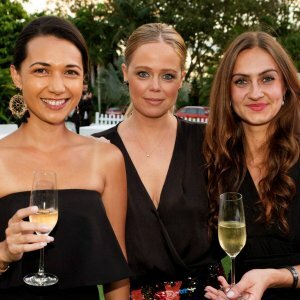 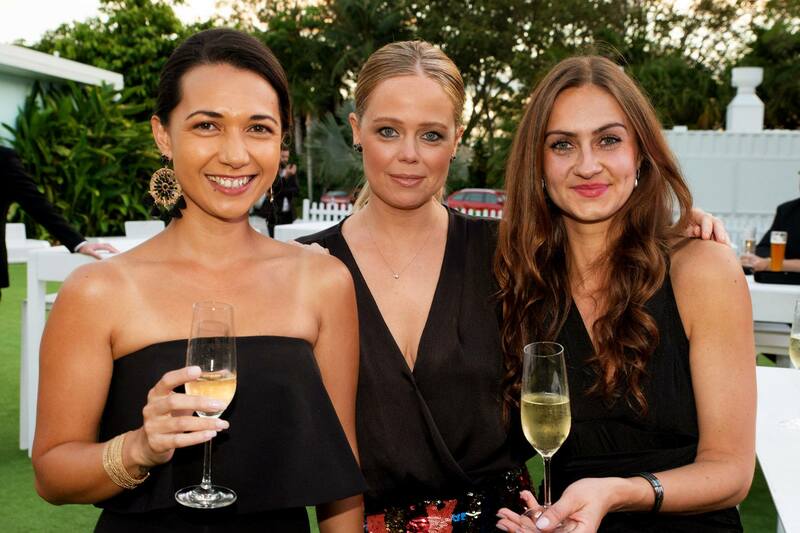 More than 900 guests were treated to performances by Marina Prior, Naomi Price and Luke Kennedy, while the Welcome to Country was given by Shannon Ruska. 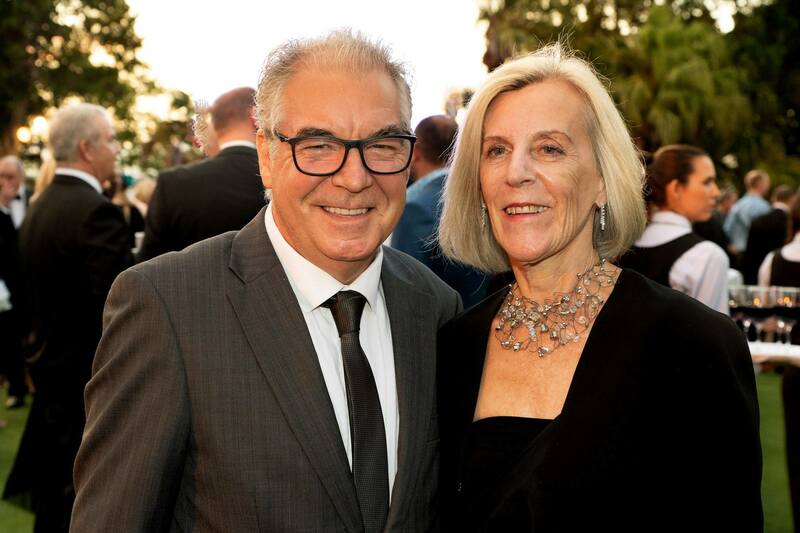 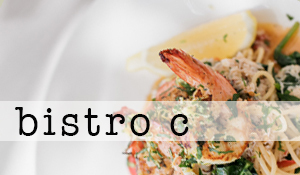 Readers also enjoyed this story about new gastropub Beirne Lane opening.